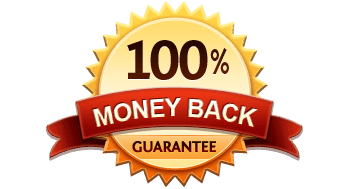 In a January 2016 article, New York Times writer Gretchen Morgenson wrote an article titled The Timeshare Hard Sell Comes Roaring Back. 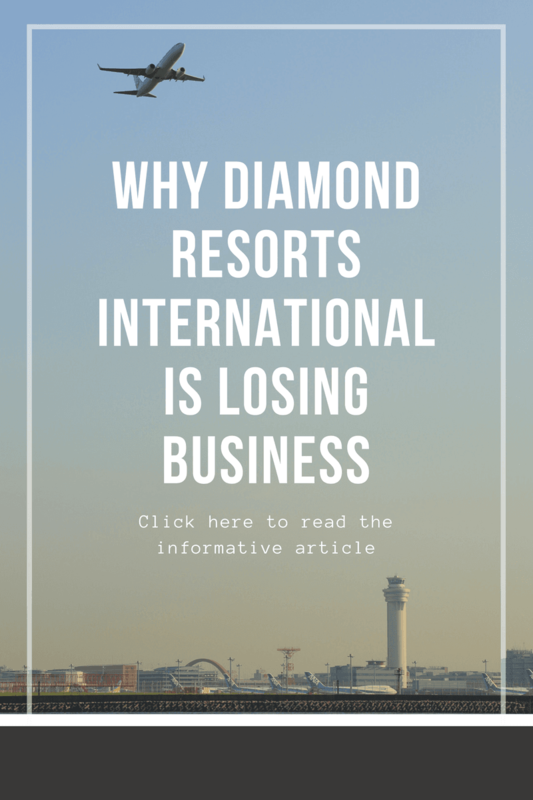 In this article you can read about people such as Mary Ann Gutierrez and Ruben Pena who were victims of Diamond Resort International's hard sell tactics and tricks. Sadly this is a common thing, especially with Diamond. Jeff Weir, a journalist and timeshare owner, is quoted saying "Diamond just has an amazing reputation of being tough on people". This article is shocking and eye opening; it provides details of just how much money Diamond has been making by raising maintenance prices and tricking people into buying things they don't want or need since 2007. Take a few minutes to read the article, and prepare for the confirmation of all of our suspiscions... "timeshare ownership can become an almost perpetual liability".